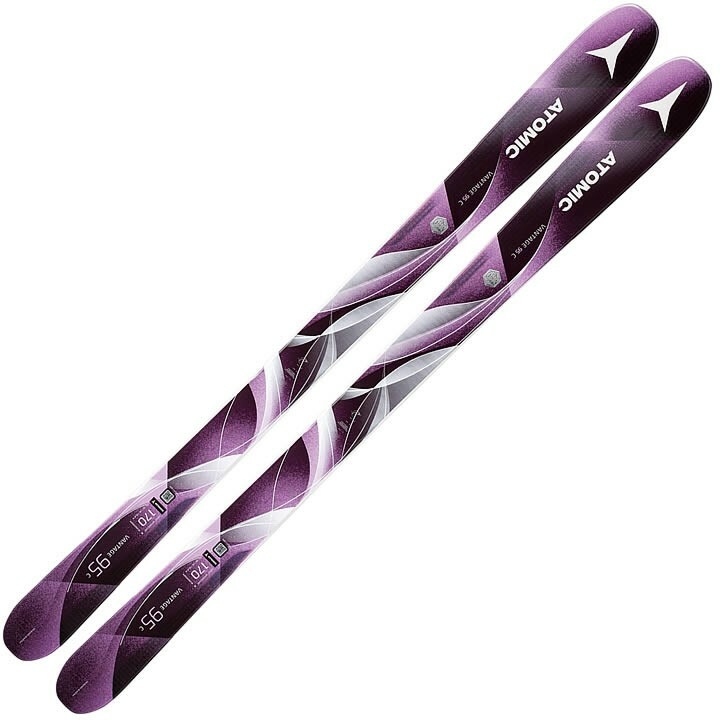 The Atomic Vantage 95 C W is Atomic's top progressive all-mountain ski for women. It has a 95mm waist width and distinctly wide footprint for performing in any snow and on any terrain. The ski features Carbon Tank Mesh, a layer of rigid woven mesh that adds strength across the ski while actually reducing weight. It also features the iconic Vantage Firewall, an extra full sidewall for awesome power transmission and edge grip on hard pack. While the light woodcore and all mountain rocker in the tip and tail makes floating through powder and chop a breeze.